Home / Misc. / Letters from Readers / You Guys Are The Best, Thank You! A quick few words of appreciation to you guys who, nine years later, continue to check out and support this website. You’re the best! The past couple weeks have been tough. I found out my grandmother, who was basically a second mother to me, won’t be with us much longer. I got hit with some legal trouble. This is after a spring that saw an ex-girlfriend overdose, a friend murdered, and a cousin lose his fight to ALS. Yikes. They say you need to rain to appreciate the sunshine. I believe it. My sunshine comes in the form of some very kind and caring people in my life, and from all of you. And just so you don’t go thinking that I’m full of it and my readers are just strangers to me, here are two that I really wanted to give a special shout out to. If a website you read stopped working how long would you keep trying to access it? A couple of hours? A couple of days? A couple of weeks? 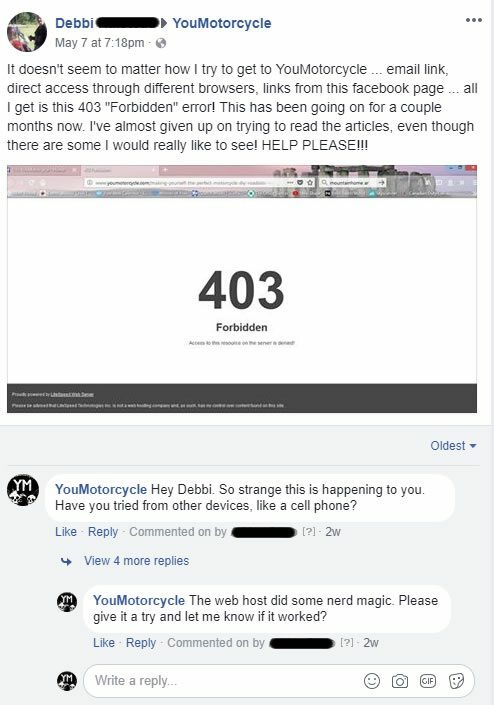 Debbie lived in frustration at not being able to access the site for months. Rather than give up, she reached out to me via Facebook. The fact someone would try for months to access this site is incredibly meaningful to me. 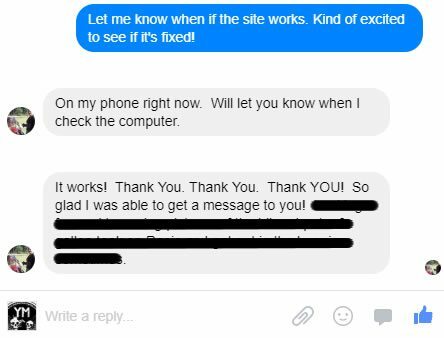 She made my day, and she made my day again when we had the website issue all sorted out. When you hit unsubscribe, it takes you to a link, and asks users why they’ve chosen to leave. There are a few typical multiple choice options, such as “I never opted in to receiving these emails” (that’s a lie), and “These emails no longer interest me”. Apparently, none of my multiple choice options really fit Jeffry Lehr. 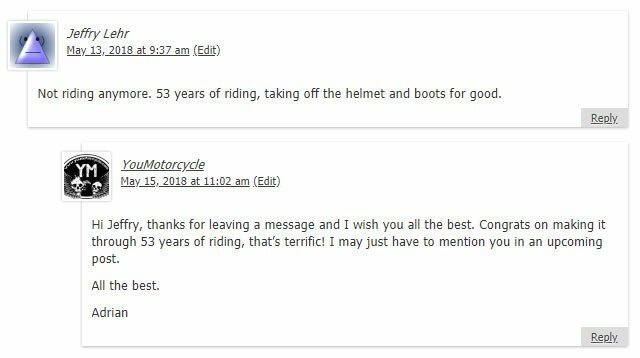 He left a comment to say that after 53 years of riding, it was time to take off his boots and helmet for good. There was nothing wrong with what I was sending (sigh of relief from behind my keyboard). It was just time, after over half a century on two wheels, for Jeffry Lehr to move on. Can you believe that? 53 years riding?! The stories he must have. Wow. Good for you, Jeffry. Way to live! This year has been challenging. It’s gonna get a lot worse. 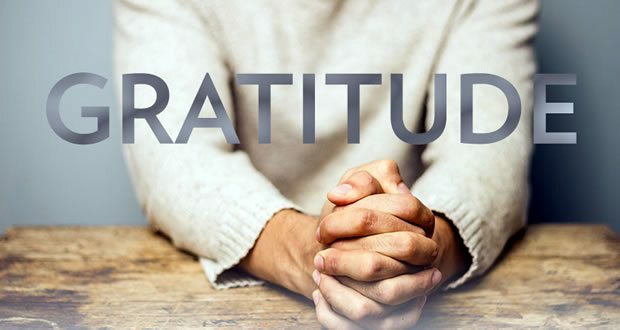 I am blessed not only with some people who really truly love me, but also with some really phenomenal readers and friends who check out this site. Thank you, ladies and gents. I am so grateful for you all, and for your support, and I wish you nothing but the best this riding season. Please stay in touch. It means a lot. Enjoy great motorcycle content? 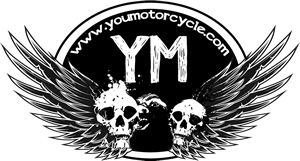 Please help support the site to keep YouMotorcycle a free and unbiased/independent motorcycle publication. You can support us by becoming a Patron with a $1 donation on our Patreon page, or just subscribe to our new YouTube channel to help us grow! I appreciate it! I love getting my email updates from YOU MOTORCYCLE. I used to buy Motorcycle magazines but they kinda got very “samey” over the years. YOU MOTORCYCLE has well and truly replaced the magazine for me! Don’t you EVER think of giving up!!! “Unsubscribe”? Sorry, don’t understand that link personally! Hey, Jeffry Lehr, not to be outdone (and, not that I’m “competitive”)….but…..I gotchya by 3 years! Not to mention your bike is the size of two bikes! Sounds like I may be the baby of the bunch! I started riding at the age of 17, on a 125 Yamaha in 1979. Still riding now, but that’s only 39 years! Difference is that the bike I ride today is a Harley that is ten times bigger! Thank you! I always enjoy reading and getting your email updates with new content. As well as enjoying your youtube vids. I honestly can’t remember how long ago I signed up think has to be over 3-4years… I found you through the beginner articles you put up.. This year I finally got my M1-M2 at 36.. Thanks again!! This is awesome! Congrats on finally getting the license, CJ! :) What bike are you getting? Or did you get one already? Will be getting my gear bit by bit, then will be looking for 2008-2012 Ninja 250 I think, part of me is thinking best to wait for the winter to get better deals on everything.. The other part is thinking will I be able to wait that long!! I enjoyed your video’s on your new 300 Congrats!